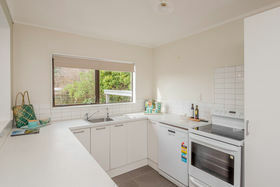 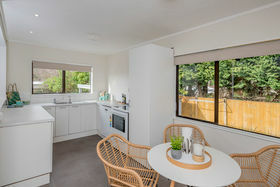 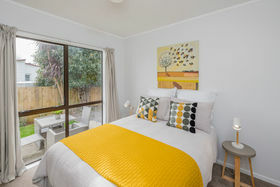 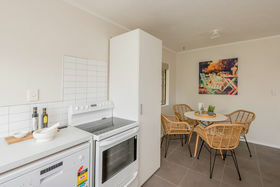 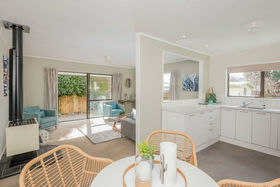 First home buyers, all you need to do is move in here - the hard work has really been done to improve this three bedroom home or future investment possibility. 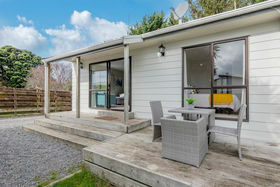 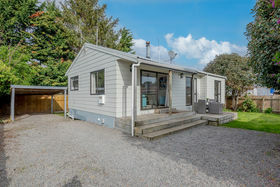 On a private, fully fenced, small rear section, the property has been built to make the most of the sun that streams into the open plan living area, modern kitchen and the west-facing deck that enjoys the last of the winter or summer sun. 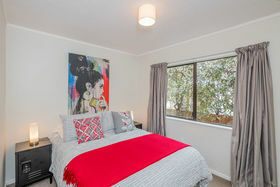 The bedrooms are generous with good wardrobe storage and the bathroom has a shower over bath, vanity, heated towel rail and a private WC. 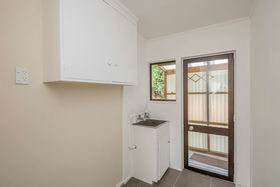 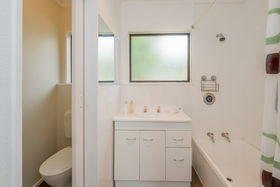 A spacious separate laundry has access out to the rear of the section. 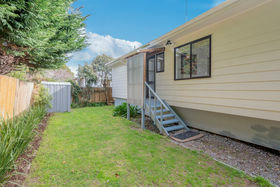 There is a single carport with wood storage capacity at the rear plus additional off-street parking that offers room for two or more vehicles up the driveway. 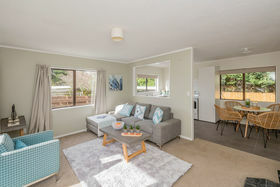 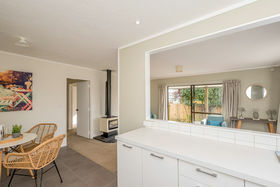 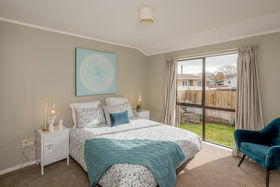 Located close to Paraparaumu shopping centre, transport, handy to the Kapiti Expressway and available for a quick settlement, you could be in your new home sooner than you think. 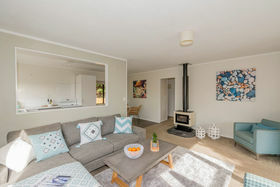 RV $355,000. 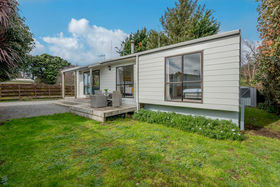 LIM Report is available to interested purchasers.